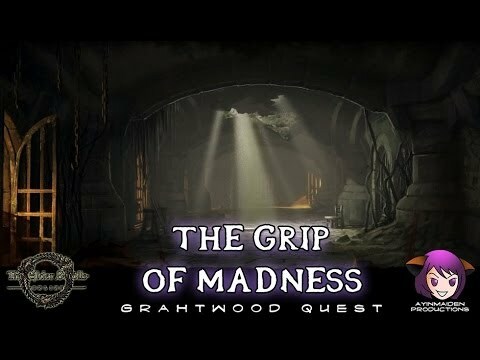 The Grip of Madness is a quest in Elder Scrolls Online. Southpoint's citizens are killing one another in the streets. Dominion soldiers cordoned off the town, but are in dire need of assistance.